Since the 1st of March 2007 Professor Dr. Johann-Dietrich Wörner has been Chairman of the German Aerospace Center (Deutsches Zentrum für Luft- und Raumfahrt, DLR). 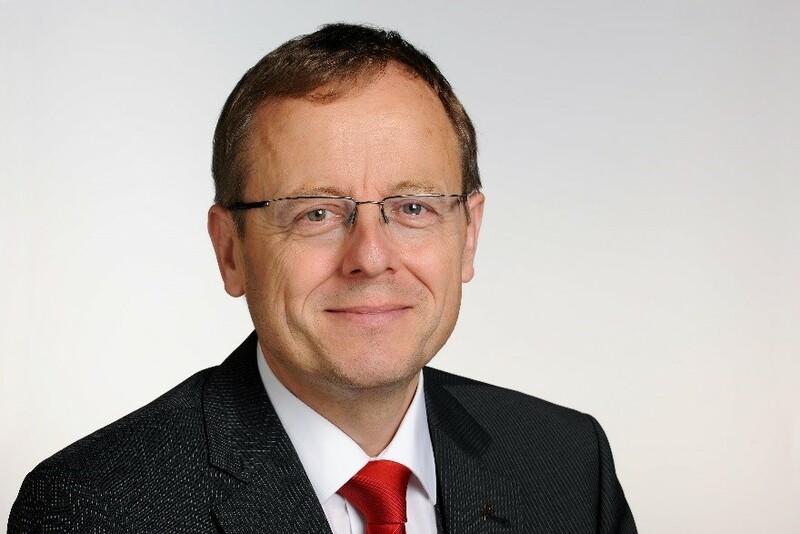 Following his degree in civil engineering at the Technical Universities in Berlin and Darmstadt (the latter awarded him his Phd in 1985), Prof. Wörner worked for the civil engineering consultancy König und Heunisch. In 1990 he returned to Darmstadt University, where he became Head of the Testing and Research Institute. Before being elected President of the Technische Universität Darmstadt in 1995, he was Dean of the Civil Engineering Faculty.